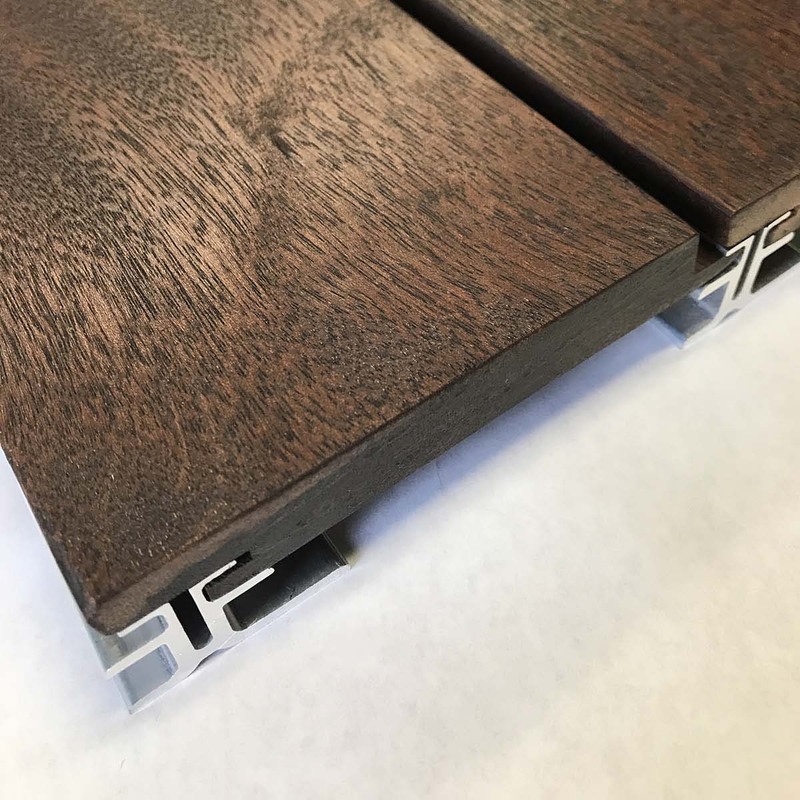 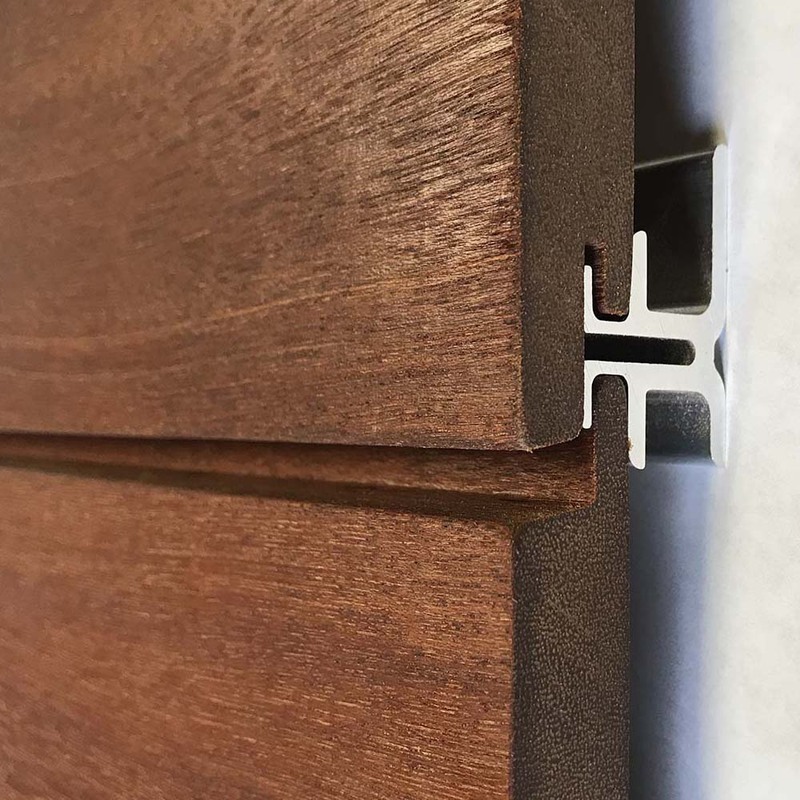 Find product details below for our Rainscreen Siding offered in Batu, Red Balau in 1x6, Clear Grade from Nova. 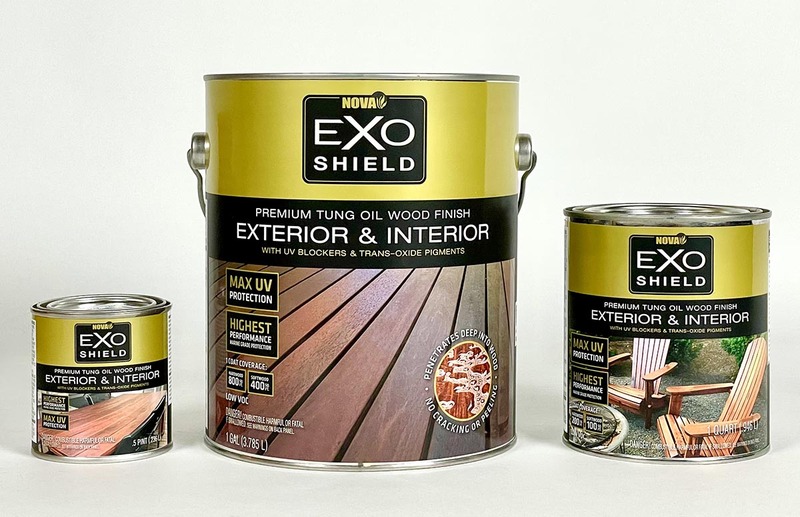 Don't forget to protect your wood siding with ExoShield, the Best Finish Available. 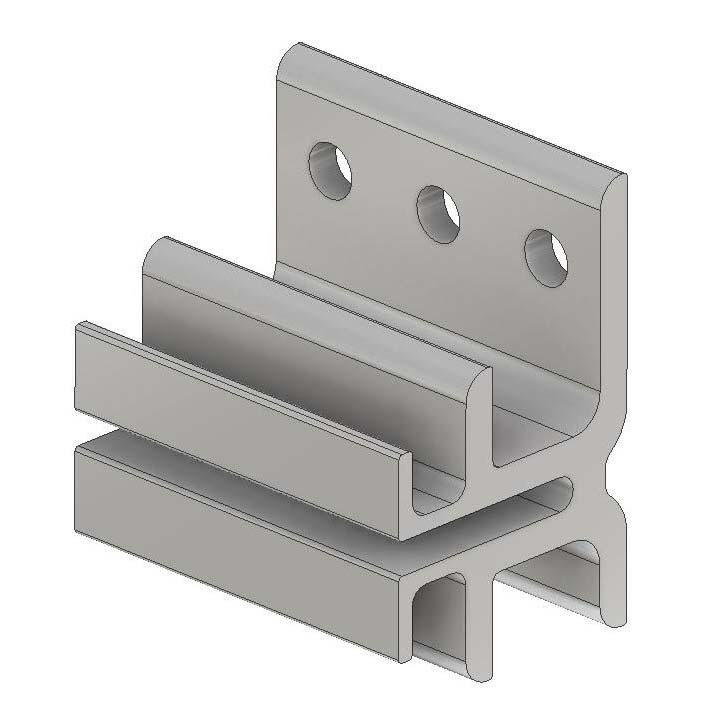 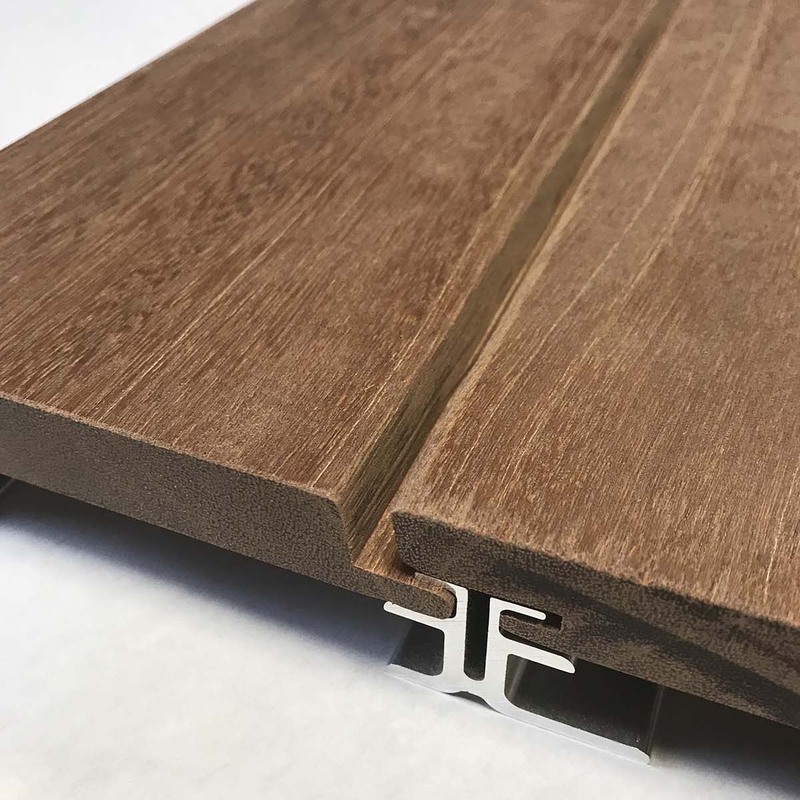 Install your Rainscreen Siding with the ONLY spring loaded, resilient Rainscreen Clip fastener available today - the ExoClad QuickClip.